Last week Anthony Joshua told the press that he believes next year he will face up again Tyson Fury, describing the fight as the one everyone wants to see. There’s undoubtedly been no love lost between these two iconic British boxers, but why is Anthony Joshua so keen for this fight to take place? Register your interest in the latest boxing hospitality for first access to the biggest fights of the year. Put yourself in the best seats in the house for action packed moments, whilst enjoying the finest food and beverages. Tyson Fury is a huge threat, huge being the operative word, Tyson Fury is 6 ft and 9 inches. Box Rec have ranked Tyson Fury as the world’s sixth best active boxer pound for pound. Perhaps Fury’s most impressive fight was that against previous heavyweight champion Wladimir Klitschko in November 2015. But was stripped of his IBF, WBO and WBA world titles later in the year. In April, we saw Anthony Joshua also take on Wladimir Klitschko and steal a victory suggesting Fury and Joshua maybe evenly matched. But there has been some debate as to whether Fury will return to boxing. Tyson Fury officially retired from boxing only this year and suggested he would not be looking to reapply for his British boxing licence. However, perhaps he has changed him mind? As Tyson Fury has also recently called out Anthony Joshua as well as Vitali Klitschko, the brother of Wladimir. And with conflicting position being taken by the media, whether we see Tyson Fury fight again remains a bit of a mystery. Tyson Fury has been cleared to fight again by UKAD, now Fury is excited to return to the ring and has set his eyes on reclaiming his world titles, naming Anthony Joshua as his main competitor. Tyson Fury will still need to apply for a boxing licence from 12th December. 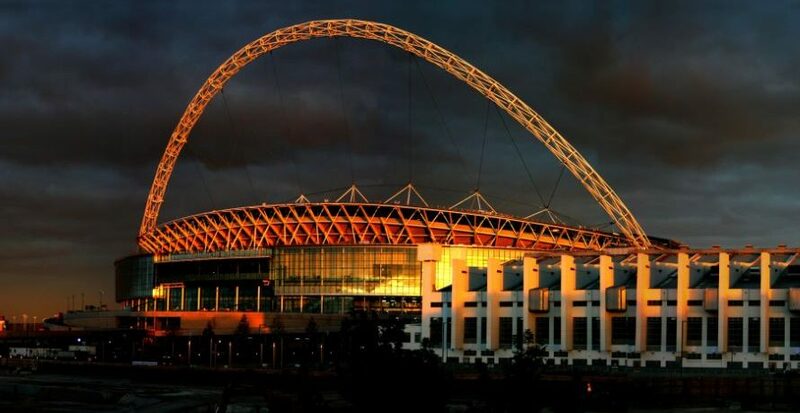 Rumours have also flown around that Anthony Joshua’s promoter, Eddie Hearn, has reserved space at Wembley Stadium next summer for a super fight. And after trading words over social media, an Anthony Joshua v Tyson Fury fight would be a hard one to call. Tyson Fury claims that he has never been beaten, having 25 professional wins to his name, zero losses and 18 knockouts. Register your interest in boxing hospitality today or, speak to a member of our team on other available corporate hospitality for the most prestigious events of the year, such as the RBS Six Nations, Ebor Festival and Wimbledon Championships.